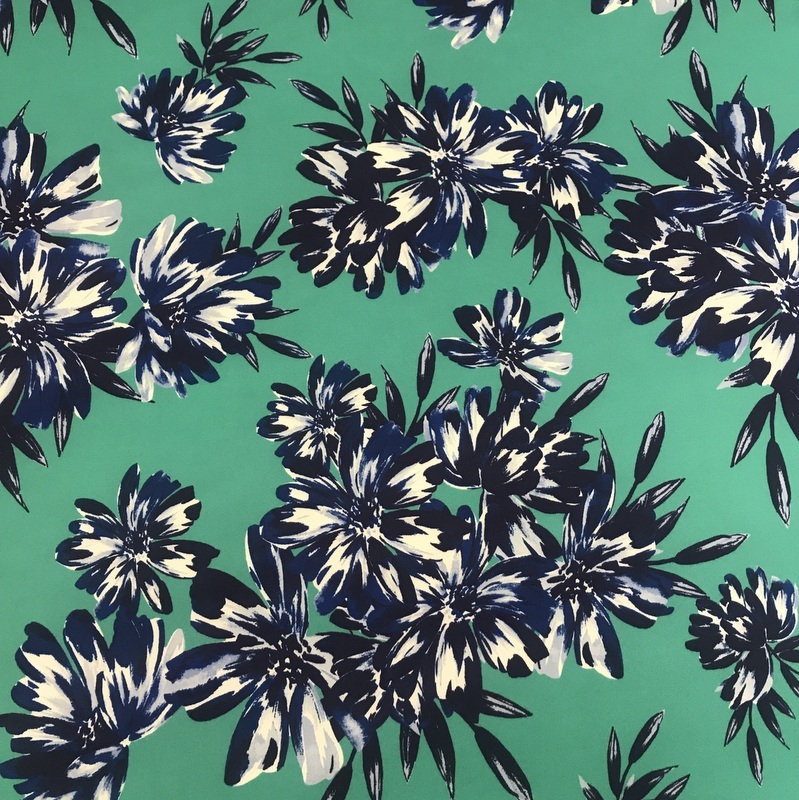 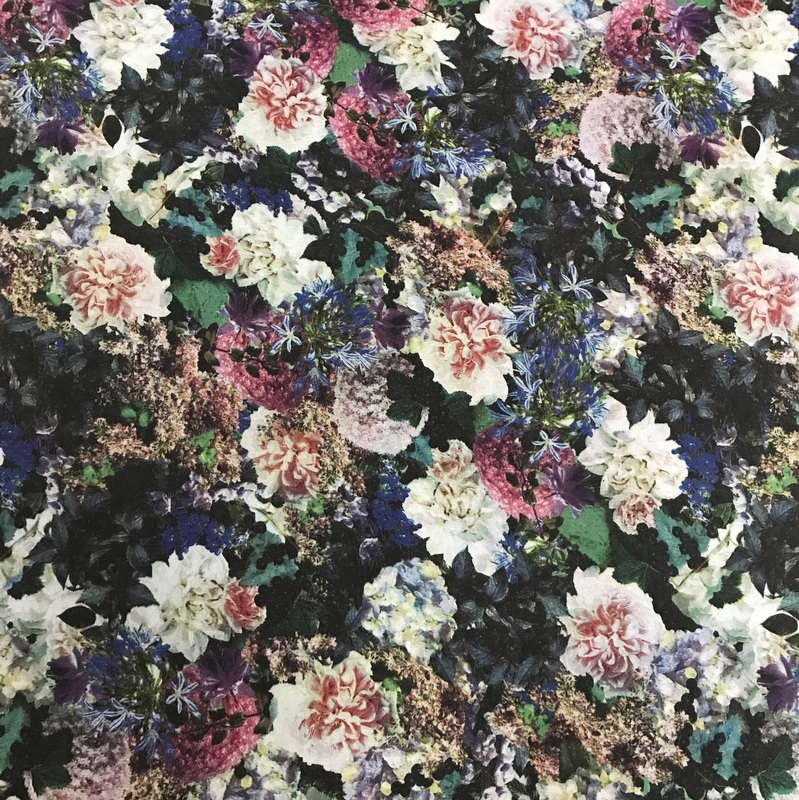 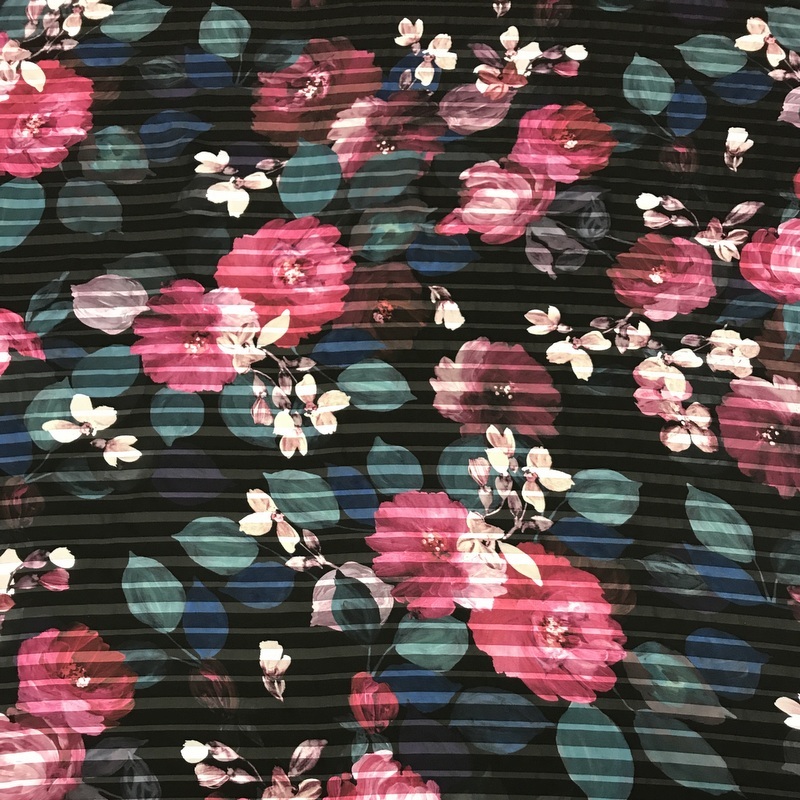 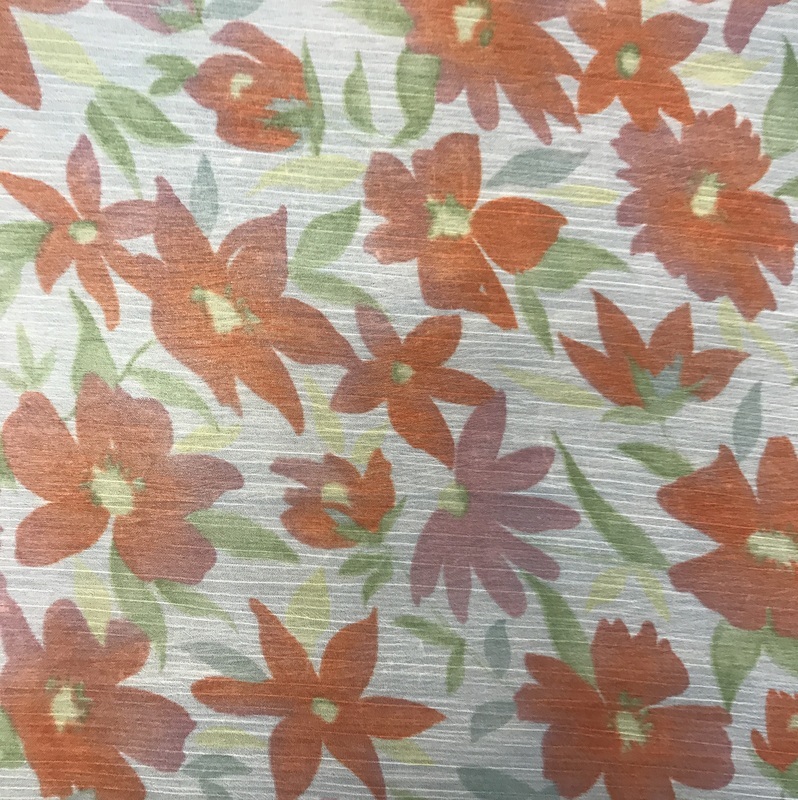 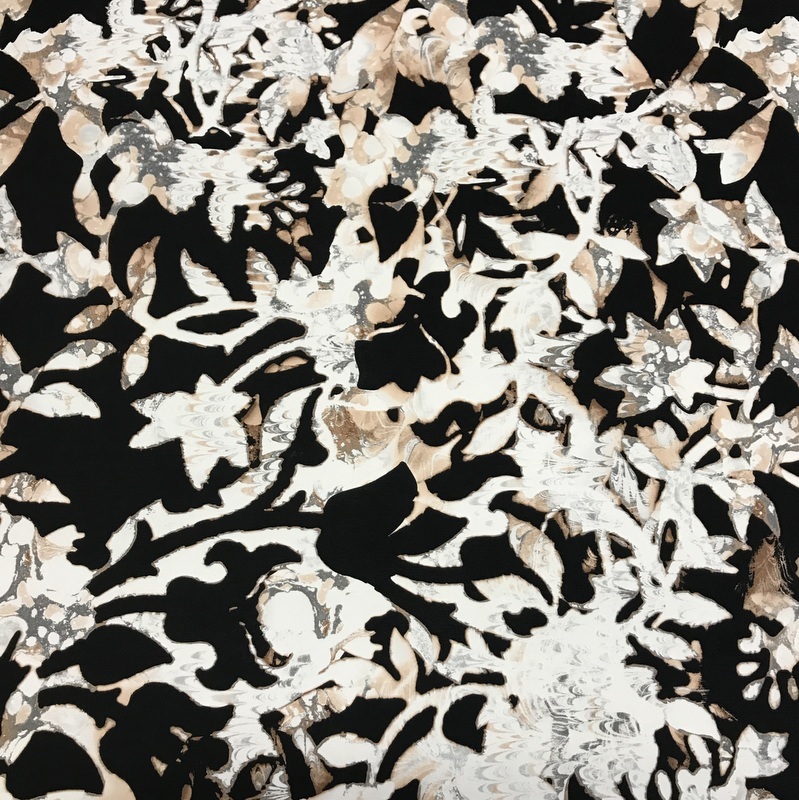 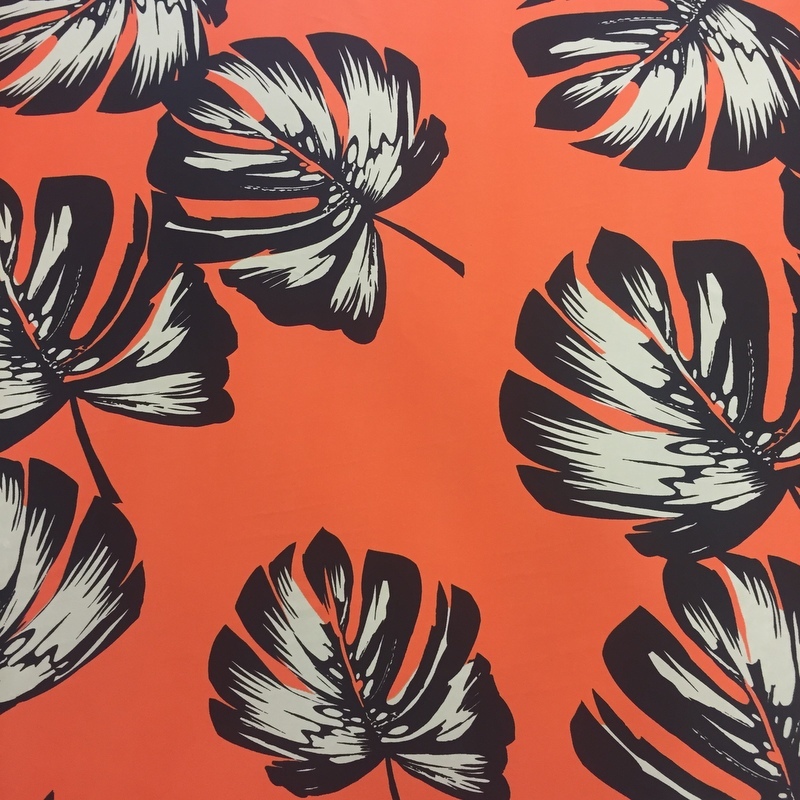 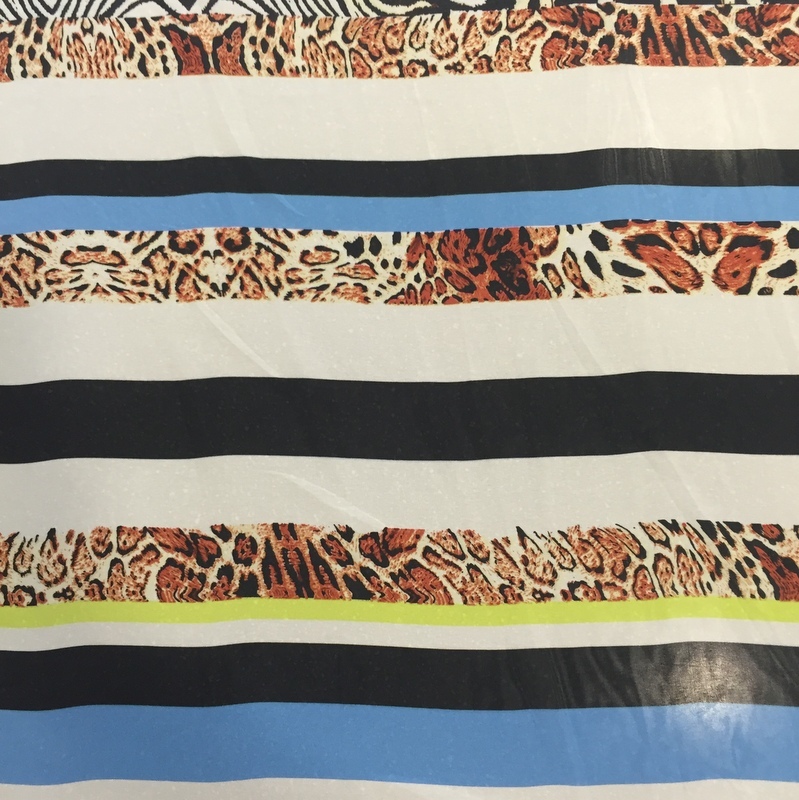 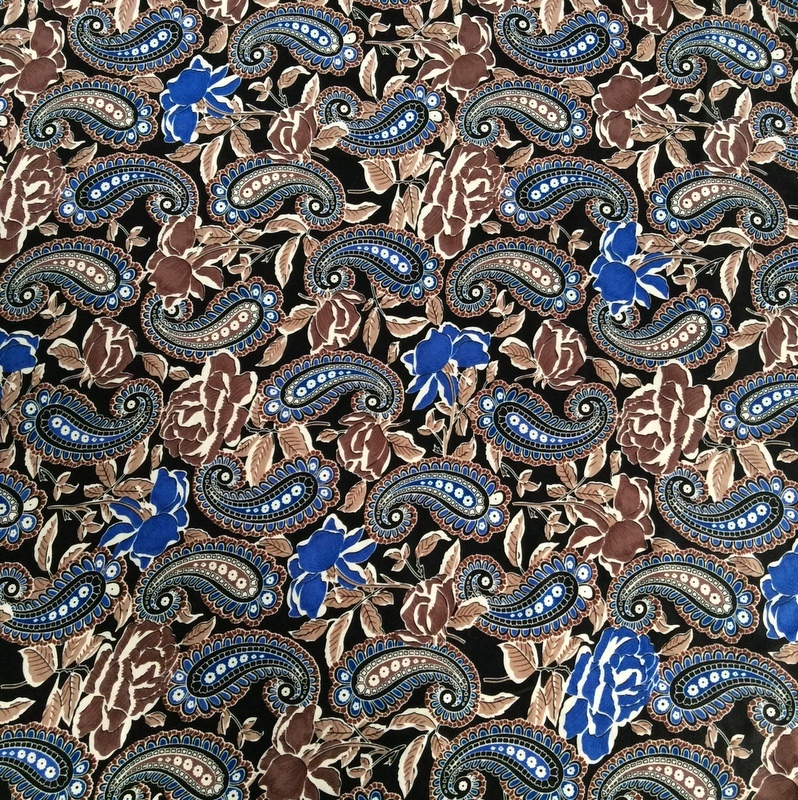 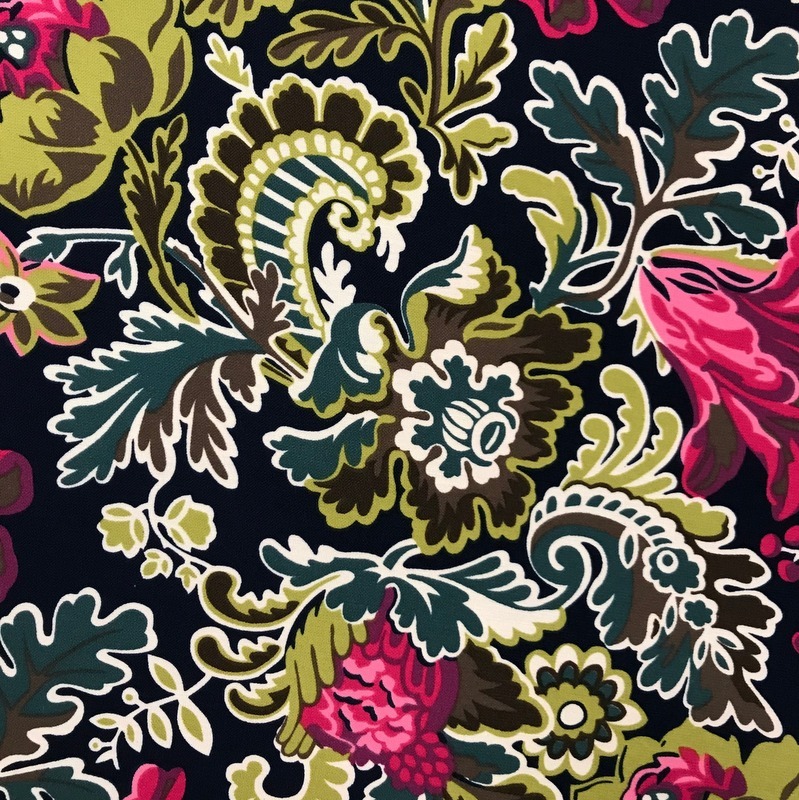 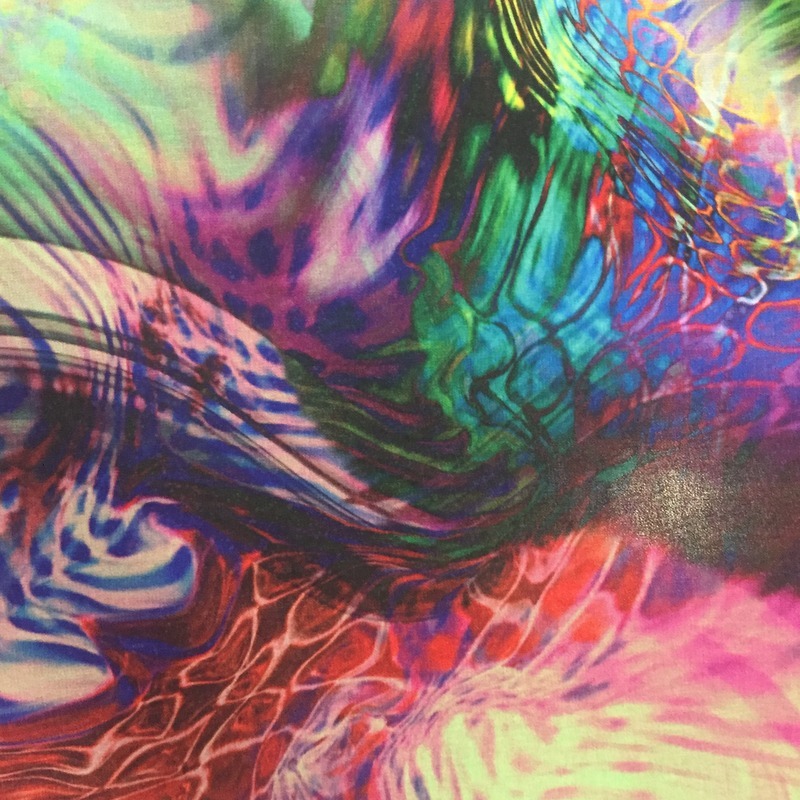 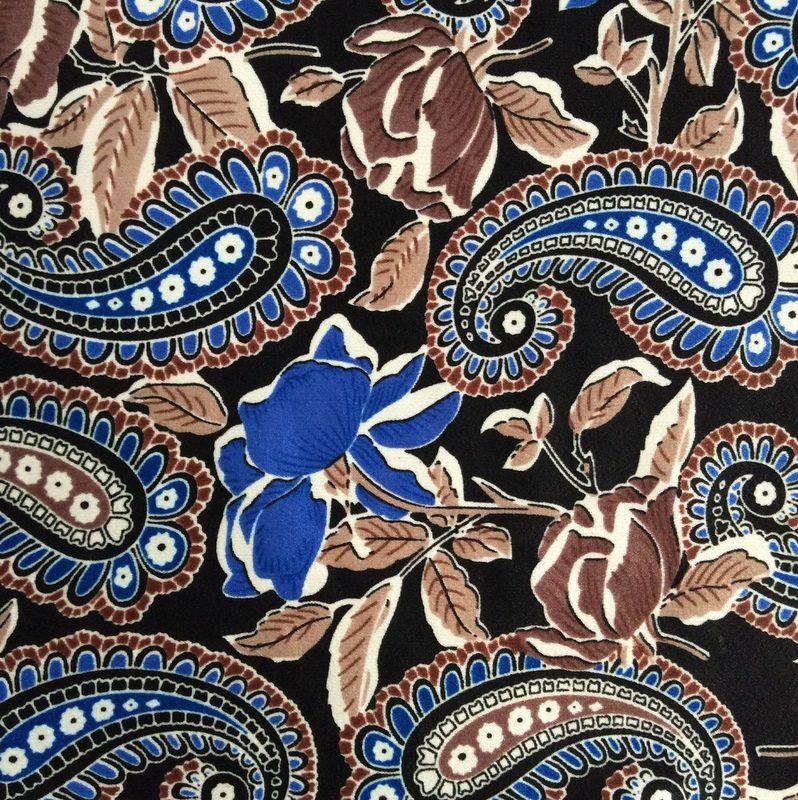 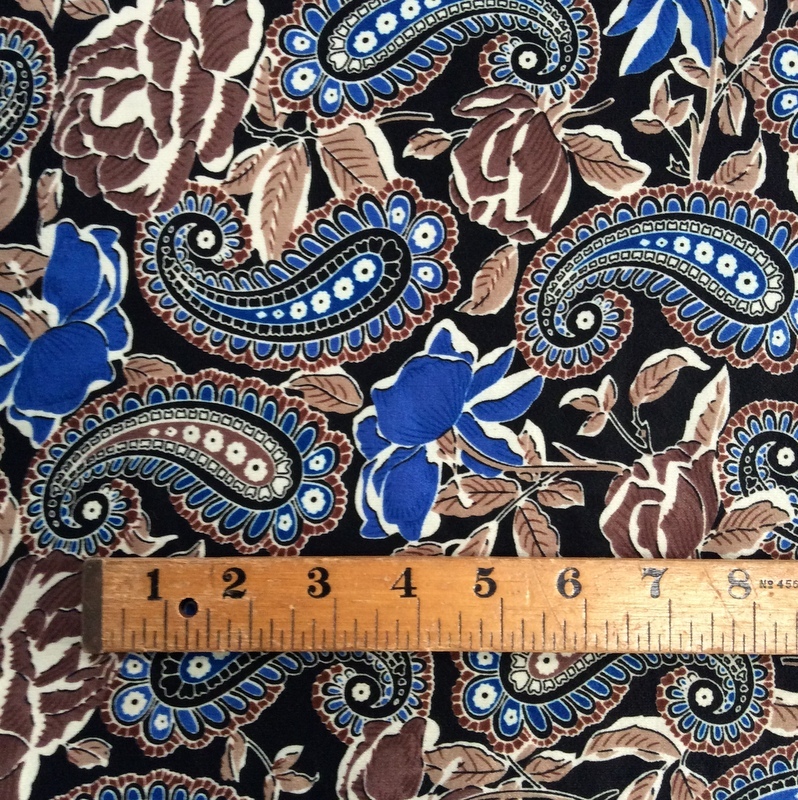 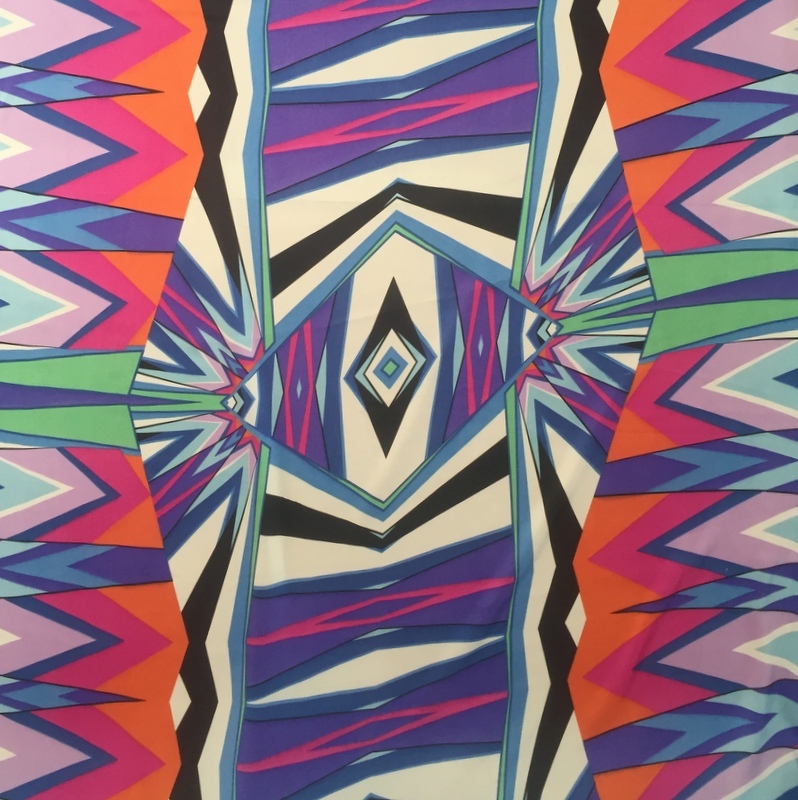 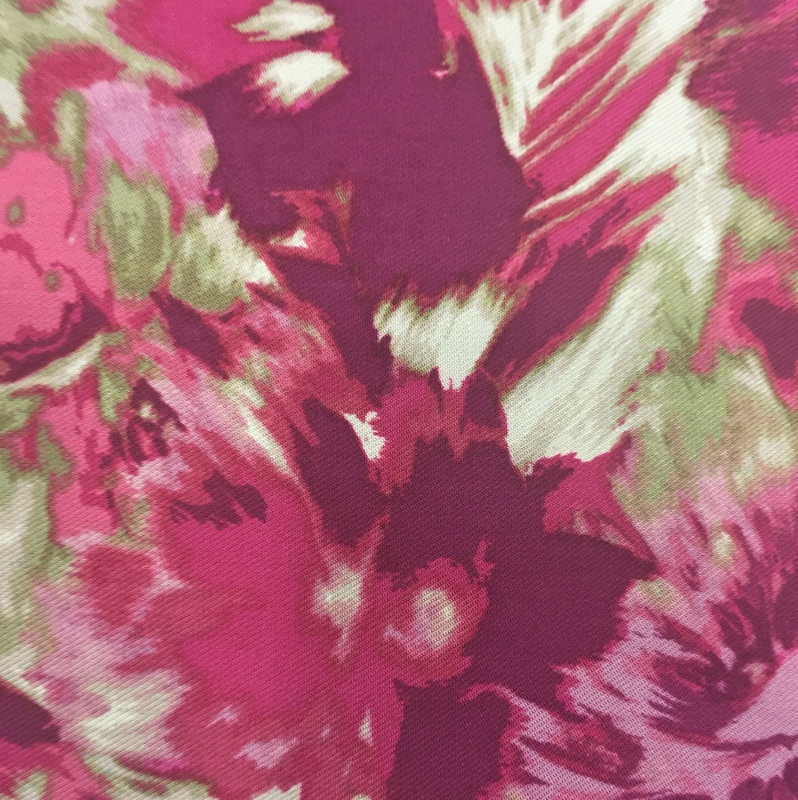 Flower & Paisley Blues is a light weight polyester, 60″ wide (150cm). 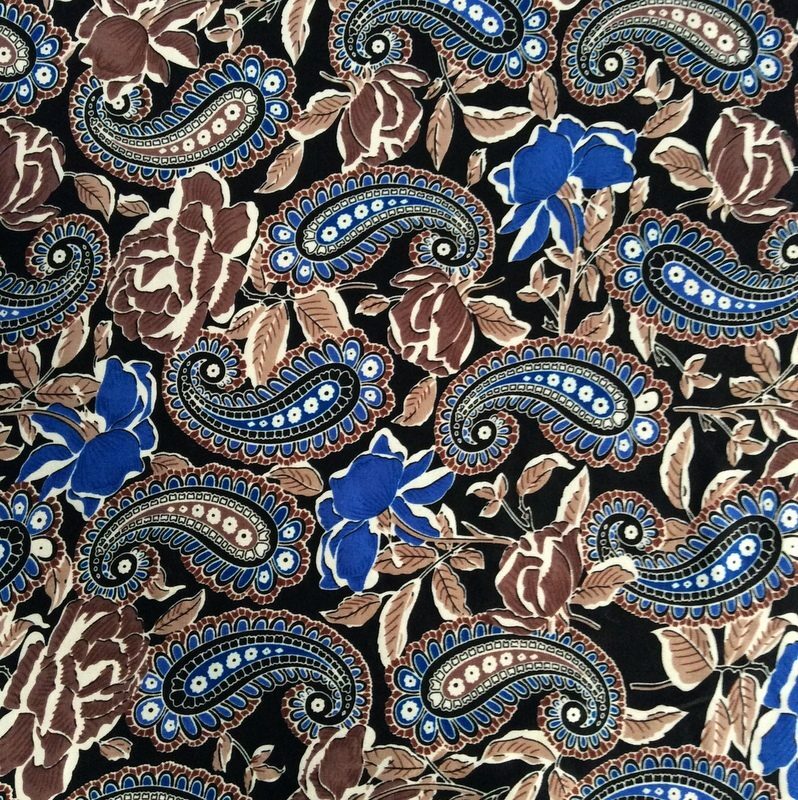 Rich colours of blue, browns & white are perfect for skirts, shirts, dresses, looser trousers, light weight jackets, wraps, scarves and more. 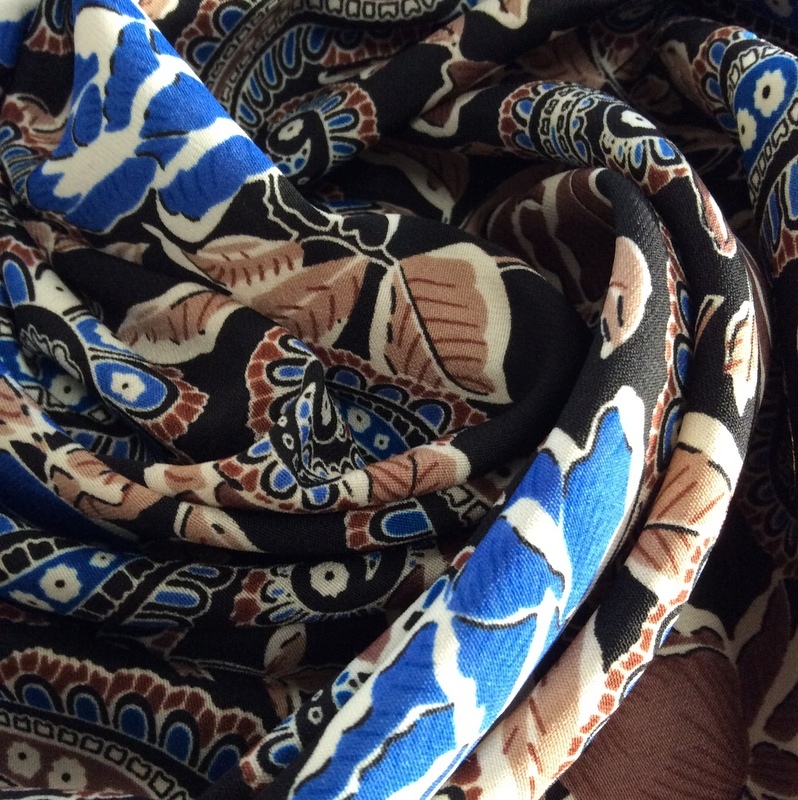 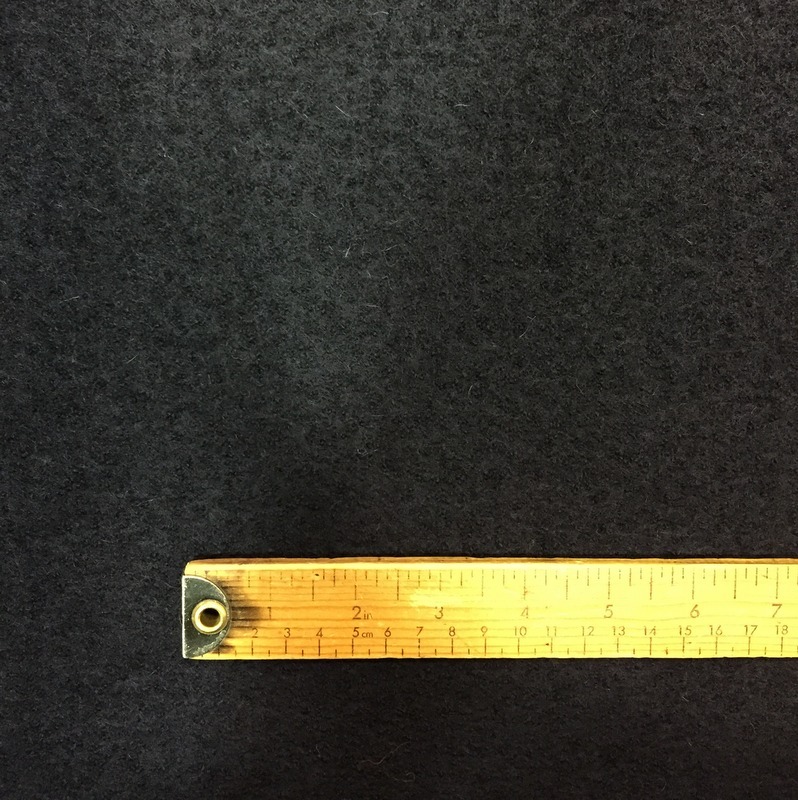 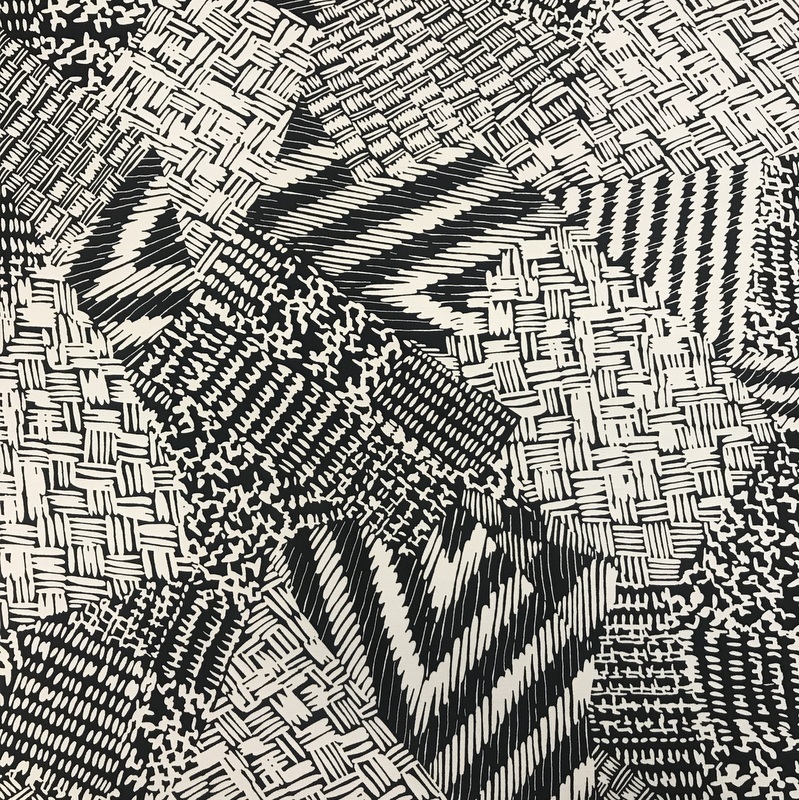 This cloth is lovely to sew and washes well at 30 degrees.